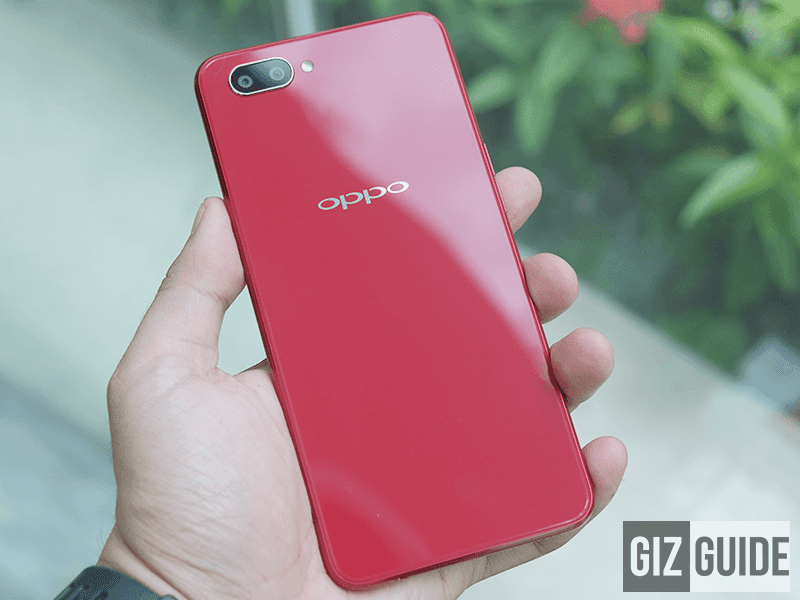 OPPO just confirmed that the beefier variant of the OPPO A3s with 3GB RAM and 32GB ROM is now available in the Philippines. Basically, it is the same A3s in terms of design, specs, and features coming from the 2GB RAM/16GB ROM variant. But, it now has 3GB RAM for speedier and smoother multitasking and large 32GB storage for more apps, games, and files. In case you missed it, the OPPO A3s is one of the most impressive affordable phones in the country today. 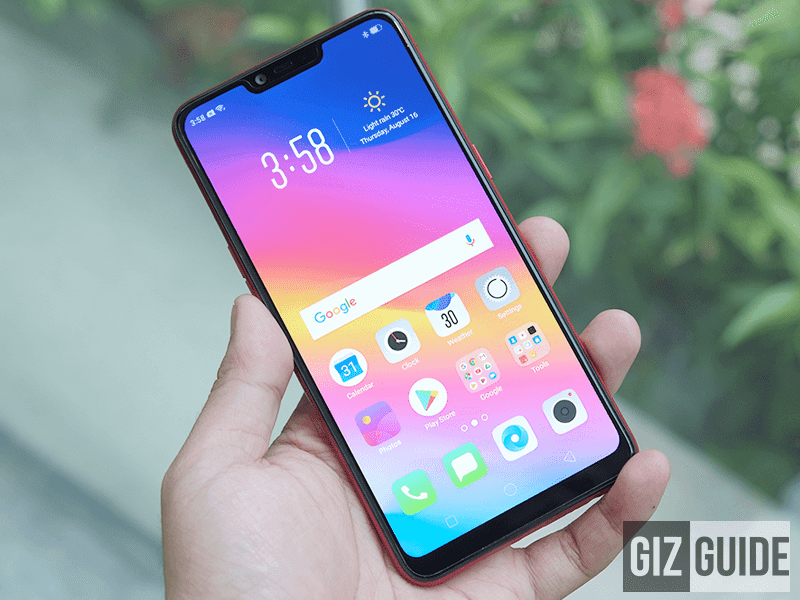 It is equipped with a 6.2-inch HD+ notched screen, Snapdragon 450 SoC, 4,230mAh battery capacity, 13MP + 2MP dual cam behind, 8MP AI selfie camera, face unlock tech, 4G LTE, and dual SIM slots. The A3s with 3GB RAM/32GB ROM is priced at PHP 9,990. The 2GB RAM/16GB variant is PHP 3K cheaper at PHP 6,990.